Automation and control engineers aren't renowned for buying components online. Despite being able to interface a PLC with a control system on another continent, using nothing more than a secure connection and a Web browser, we have always distrusted the idea of choosing and purchasing a drive, motor, resistor or encoder online and having it delivered without first being able to physically ensure that it meets our requirements. However, this attitude is changing. It will inevitably become an industry relic, alongside Thomas Watson's claim that there will never be a global need for more than five computers and the 1876 Western Union internal memo that read, “This telephone has too many shortcomings to be seriously considered as a means of communication”. At CP Automation we can appreciate that in the 21st century everyone wants to buy solutions to their problems and not just components. We also know that solutions engineering requires site visits, design engineering skills and an in depth understanding of the technologies involved. But sometimes, just sometimes, people don't want to buy a solution. They might want to buy a PLC (Programmable Logic Controller) that is identical to the one that has just gone down or an inverter with exactly the same footprint as the one that has just died and they want the product delivered as soon as possible. This is where online buying fits into the automation industry. The rest of CP Automation’s business is about solution engineering but the online shop provides a quick answer to a quick and fully understood problem. This proof that online buying is now becoming an important issue in automation and the wider engineering industry is borne out by the number of online engineering shops that have been launched in the last few years. These businesses are not just outlets for existing engineering companies but complete operations in their own right that sell only online. We are moving rapidly towards a situation where simple components, which can't be bought online, are losing visibility in the marketplace. The question is when did this trend begin? Some of the largest players in industry have had online shops for several years now, but privately they will admit that those shops have been producing minimal sales until recently. Clearly there is a new wave of younger engineers joining the workplace every year and this is a factor. For some time now our apprentices and graduate engineers have been born on the Internet and this has a fundamental effect on their buying habits. I think we can trace the origins of the phenomenon further back though. For some time, automation businesses have been reporting that enquiries have been arriving fully formed and ready to convert. The customer now knows what they need to buy, what the part number is and all of the crucial specifications. Most customers will be familiar with the tedious task of calling multiple companies in a desperate attempt to find the right product. However, for organisations with high costs for production downtime, this time-consuming task isn’t a viable option. Online purchasing provides the ideal solution for a faster turnaround. Today, customers are able to compare the product to key competitors without ever picking up a telephone because all the necessary information is available online. Having stock on the shelf is not enough to truly support urgent customer demands, you have to actively market the products in all buying mediums to succeed. If the supplier’s website isn't up to scratch, the information is available from a news site, a partner site, a directory, an online catalogue or exhibition or a social media profile or blog. In fact, when CP Automation was sourcing a product that would allow electric motor users to return braking energy to the grid, thereby taking advantage of feed in tariffs, we started our search online. By the time we met our ultimate supplier, we knew all about RevCon, our regenerative braking product. We were a great example of the changing buying pattern in our own industry. It's in this changing buying pattern that I believe we can find the routes of genuine e-commerce taking place in automation. The widespread availability of information means that we do not always need a salesman promising to send a data sheet that never arrives. It's a small step from having all the information at your fingertips to clicking 'buy now' and providing your delivery address. Personally, I don't believe that the truly significant, solutions-based orders will be placed via e-commerce in the short or medium term. There needs to be a quantum shift in online technology before that happens. But for quick and easy component level sales, e-commerce is now taking place in our industry. 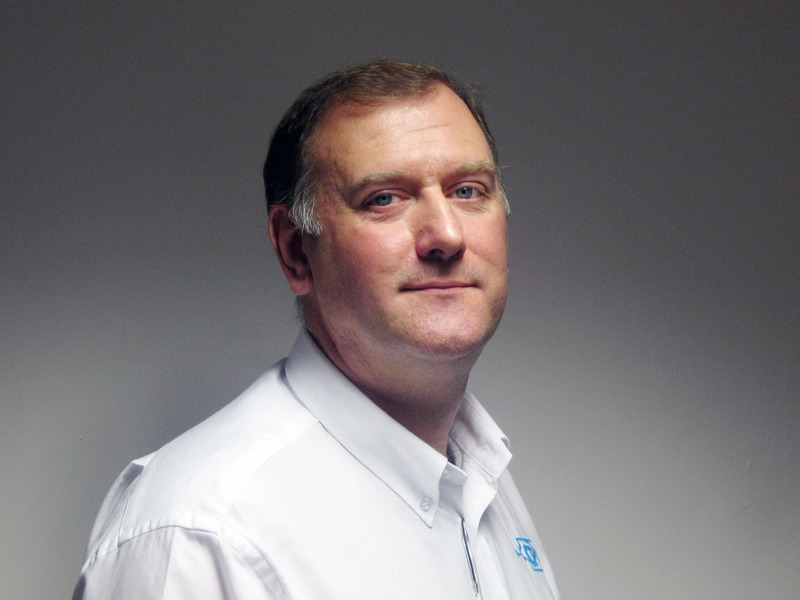 Tony Young is director at repair and replace specialist, CP Automation.